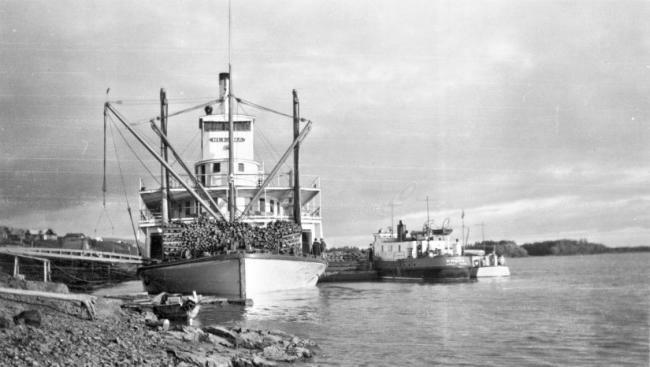 Years of neglect and deferred maintenance have brought the SS Nenana – a beautiful piece of Alaskan history – to deplorable conditions. 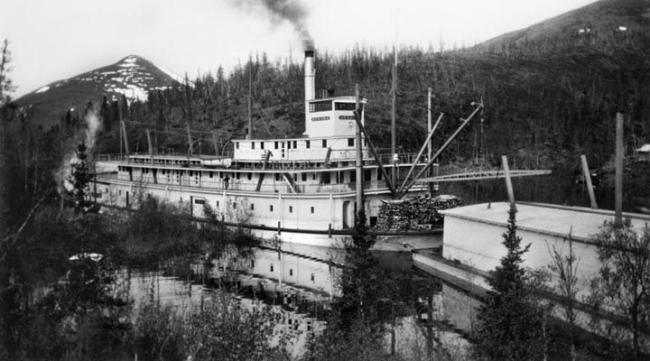 In April 2018, the Fairbanks Northstar Borough blocked all entrances to the sternwheeler and closed off this beloved historic landmark to the public due to lack of staffing and safety concerns. 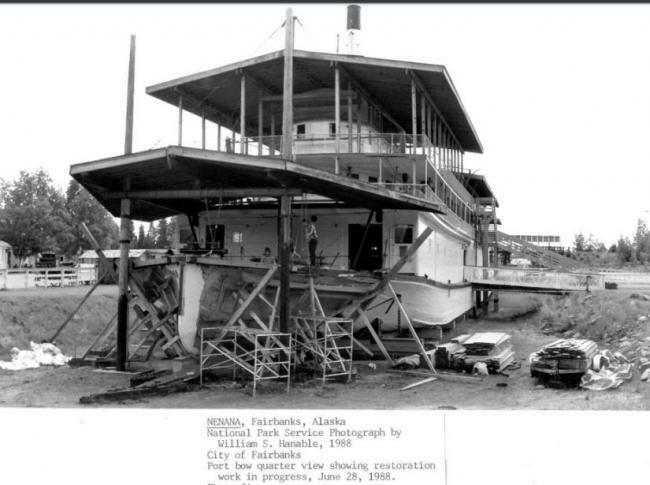 Various restoration efforts took place between 1978 and 1992. Your contribution to the Friends of SS Nenana fund at the North Star Community Foundation will enable us to complete our mission.